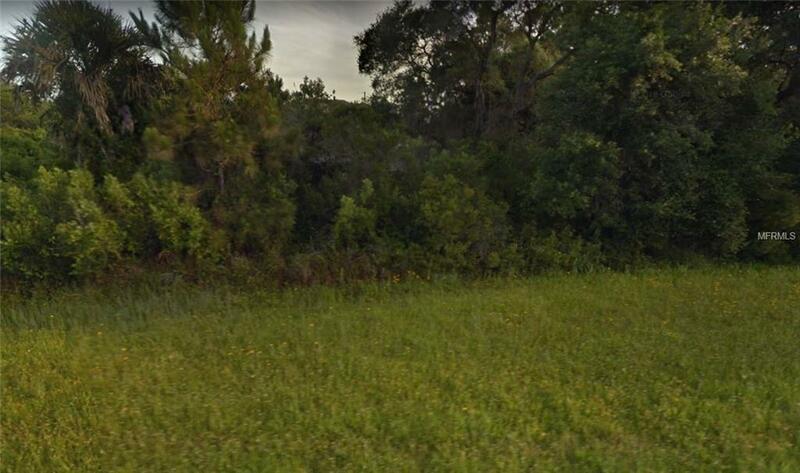 APPROX 1/4 ACRE LOT ON PAVED ROAD IN WARM MINERAL SPRINGS. 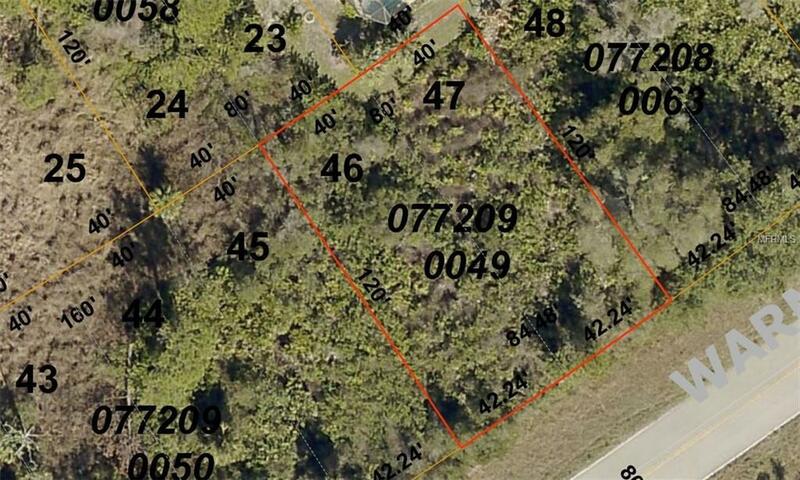 THIS IS A DOUBLE LOT, GOOD SIZE FOR A NICE HOME. IT WILL NEED CLEARED, BUT SHOULD CLEAN UP NICELY. 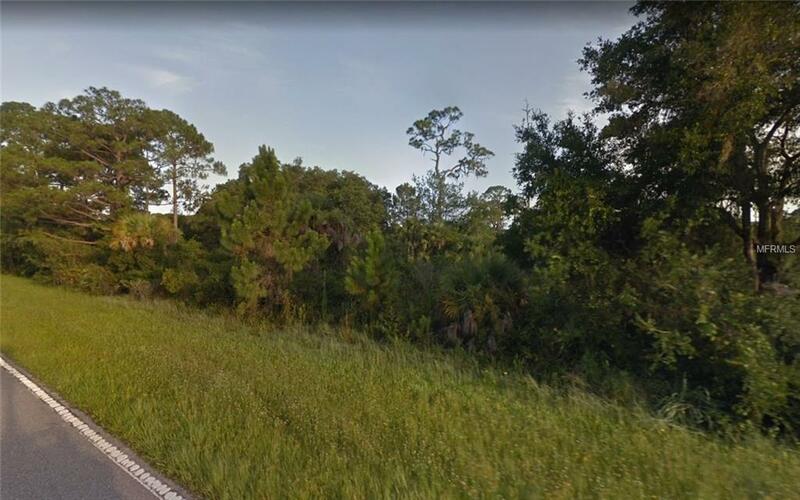 MOSTLY SCRUB TREES AND PALMETTO BUSHES. UP AND COMING AREA.